Use this Kidz Gear Volume Limiter adapter to limit the volume on any headphones! 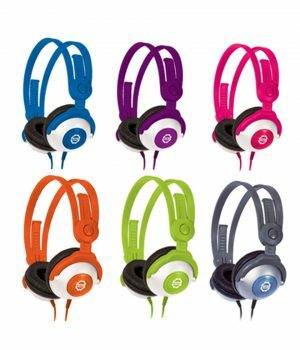 Made for iPod, iPhone and iPad and other Smartphones, Tablet Computers and portable DVD Players. 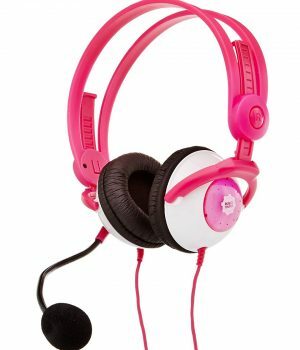 It features KidzControl Volume Limit Technology to provide a safer listening experience. 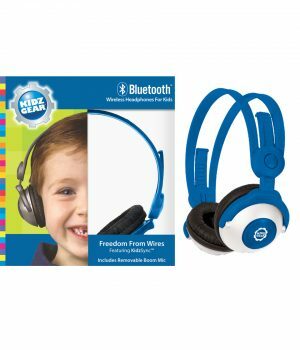 Kidz Control Volume Limit Technology limits the maximum sensitivity of the audio volume level to between 80db and 90db (the Safe Zone). 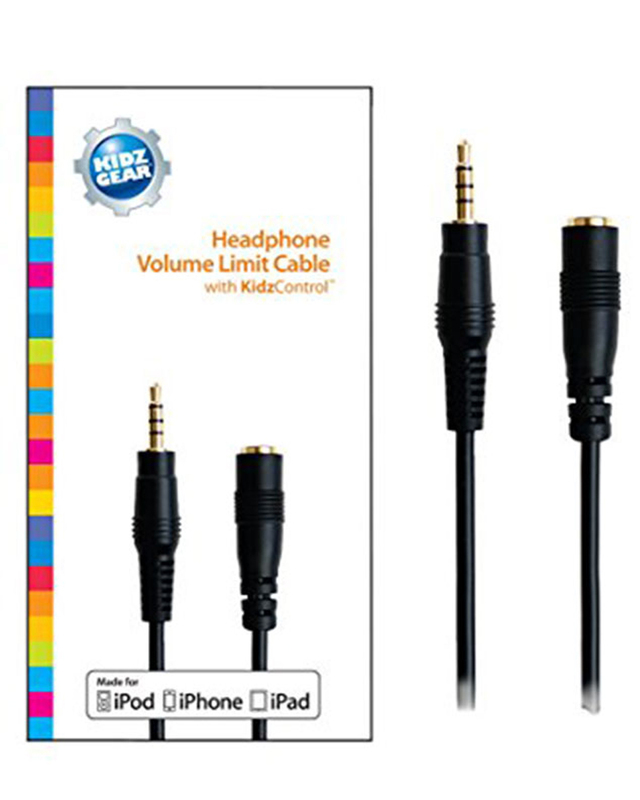 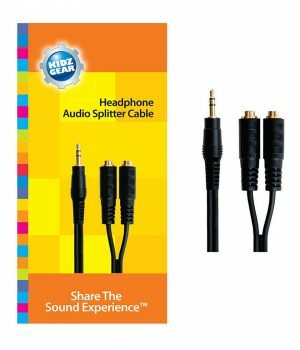 In other words, the maximum volume output by a pair of headphones using this adapter is limited to 80% of the maximum volume output by a pair of headphones NOT using the Kidz Gear Volume Limit Cable.